Thinking of buying a Diamond Engagement Ring? We are here to help! We offer GIA certified Diamonds in every shape, color and clarity. 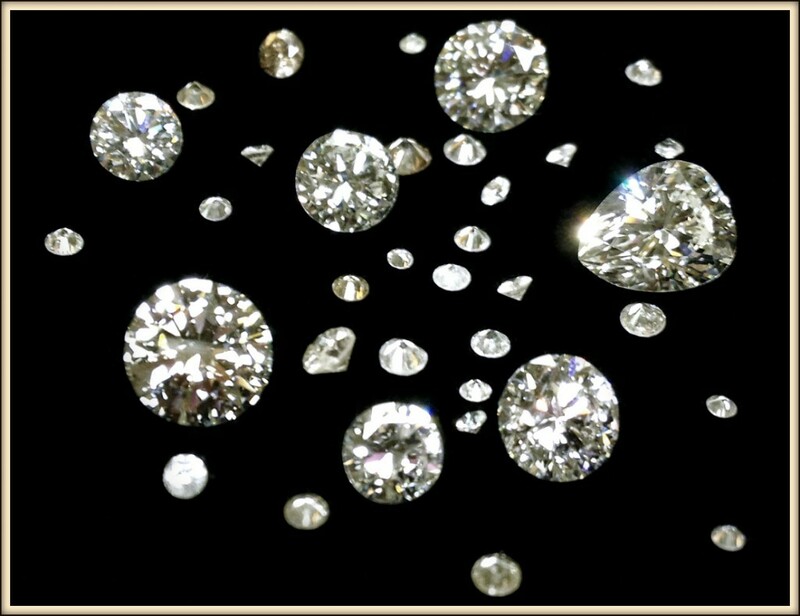 Our Graduate Gemologist, Andrew M. Vuono can answer any questions you may have. Andrew M. Vuono has obtained the title of Graduate Gemologist by the Gemological Institute of America, the global leader in gemological research and the world’s most respected gemological laboratory. Our family operated business offers knowledge, competitive prices and the quality service that comes with purchasing a diamond for decades to come. Make Marco Jewelers in Stamford, CT the only place you visit for all your diamond and engagement needs! Please send all inquiries to andrew@marcojewelers.net.